P9 Max and an uber-version will work with the 955 processor Kirin, and P9 will appreciate the processor Kirin 950 and P9 Lite will be slightly more simple - inside will be installed Qualcomm Snapdragon processor 650. 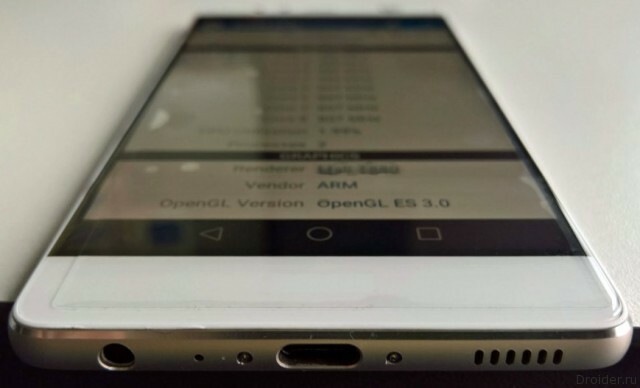 The price of low-end model is expected at $ 289, the usual P9 pull on 473 USD. Improved modification will require that the budget of 565 dollars, and P9 Max you will select 627 dollars. 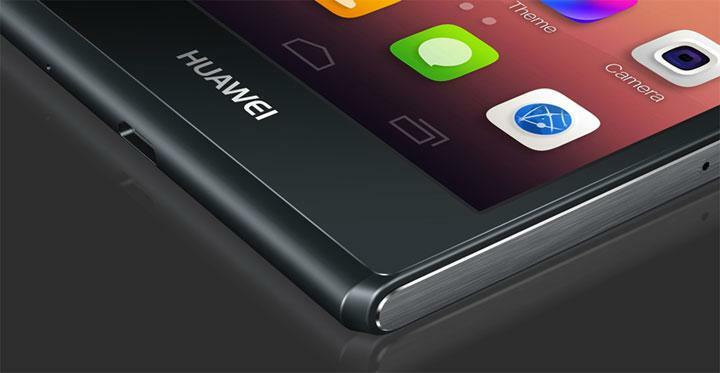 Evan Blass - the constant source of leaks about smartphones and tablets, reports that the device Huawei P9 will launch to the public officially in a month or even a little earlier - April 6. Will be available as much as 4 versions of the device: Huawei P9, P9 Max, P9 Lite and some improved modification of the device. 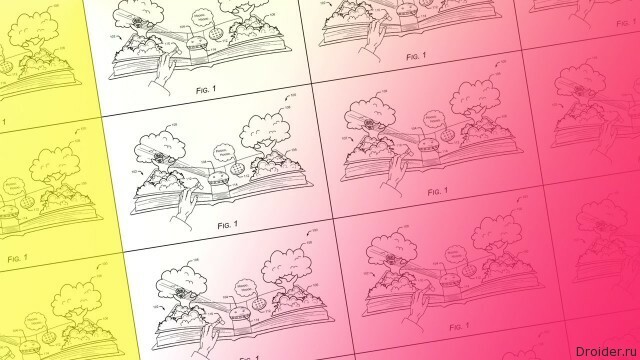 The Bureau on registration of patents and trademarks United States has seen a lot and hardly surprised strange inventions, the authorship of which is fixed eccentric inventors. 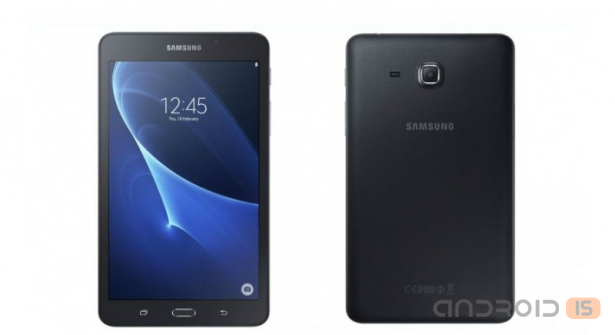 Surprisingly, Samsung has opened in Poland taking pre-orders for its yet unannounced Galaxy Tab A 2016, also known under the model number SM-T280. 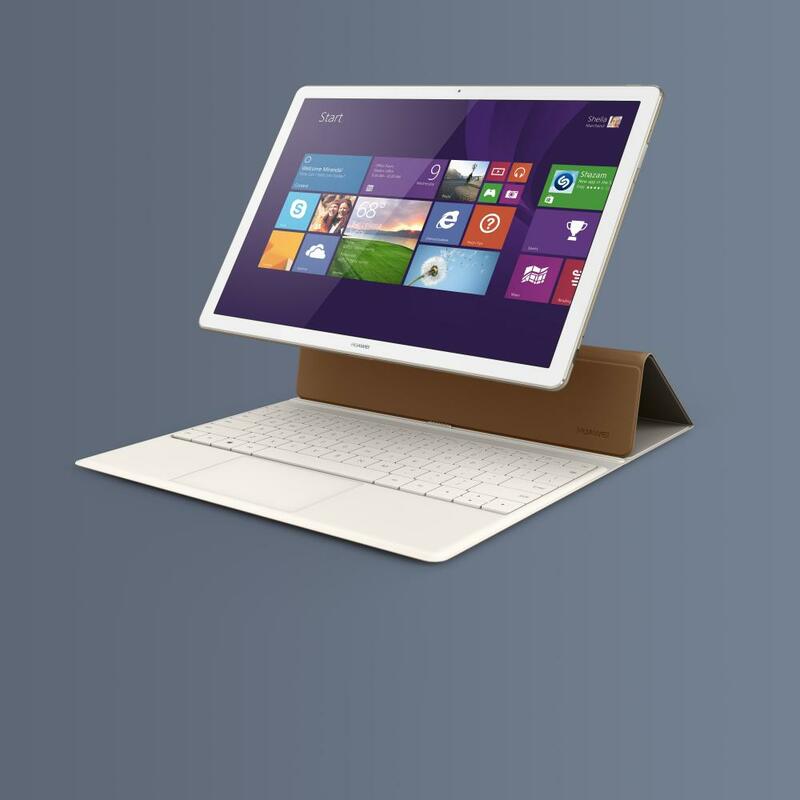 Design of multimedia innovations combines elements of classic and trendy touches in the style of hi-tech. Wooden enclosure of subwoofer and satellites have a traditional rectangular shape. On the front panels of the installed overlays from plastic with a glossy texture – a nod to the modern trends. The design of the satellites involves the installation on the table – for this there is little feet on the pill. The length of the wires is designed for speaker placement near computer or TV. Holes for mounting on the wall is missing, but if you want you can hang the satellites on suitable brackets. 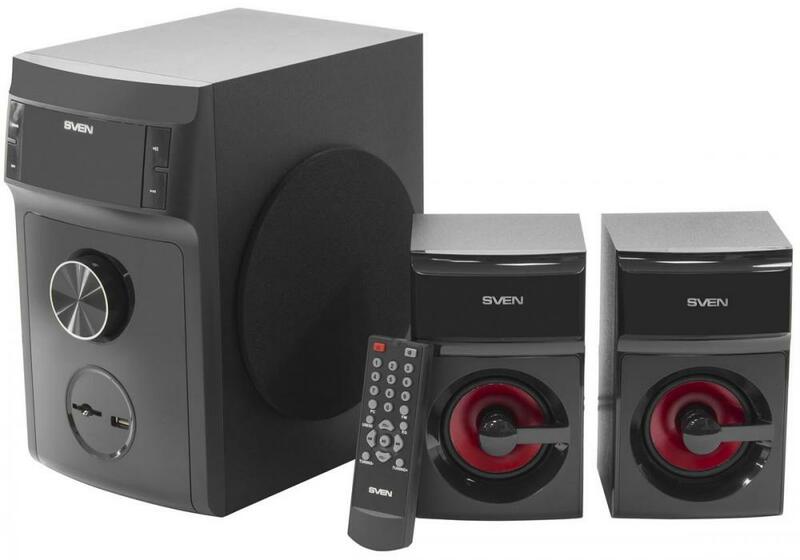 SVEN Company again delights the music lovers multi function new speaker system MS-302 format 2.1. Phonics is in line with full-length music is not only audio for PC and televisions, but standalone player that plays tracks from SD-card and USB-flash. In addition, the system includes a built-in radio receiver, which "catches" any FM station. Mi5, announced on the penultimate day of MWC, the smartphone remains elusive to competitors ratio quality/price. However production of Xiaomi officially presented only in China and India. 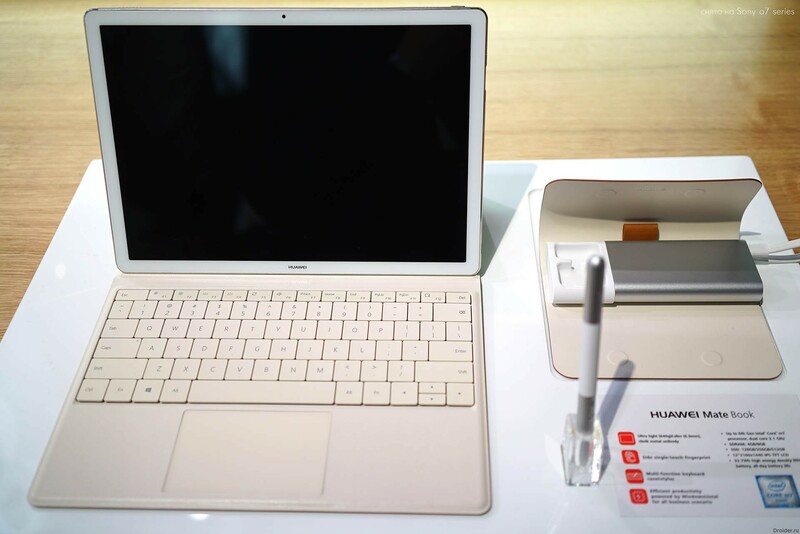 Contrary ozhidaniem, Huawei brought to the MWC 2016 flagship P9, limiting hybrid tablet MateBook. 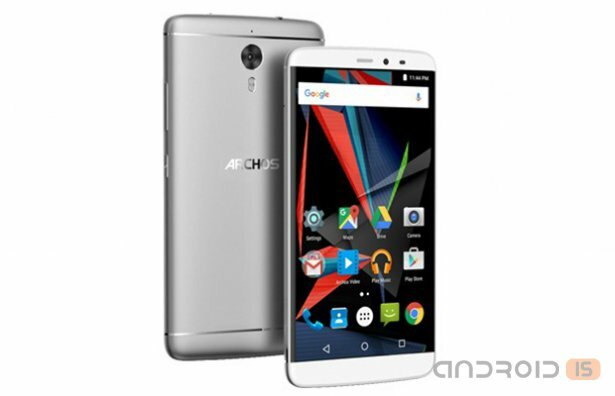 The exhibition was held, and rumors about the smartphone continue to appear. The analyst firm interviewed Brad Keys of the US population aged 18 to 65 years and found out which devices they give the preference. Analysts from deltaDNA conducted a study of the preferences of men and women in mobile free-to-play games. 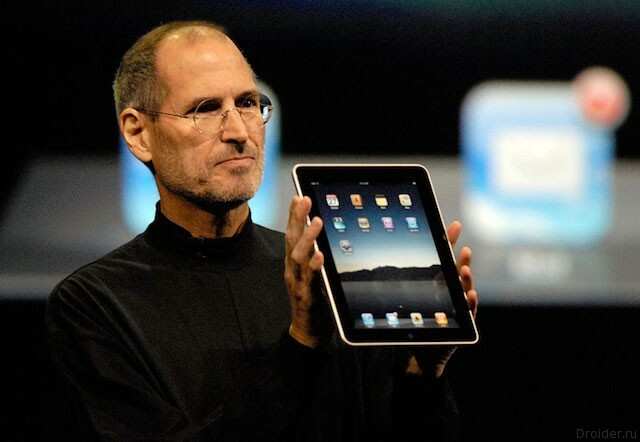 Tablets were before the iPad, but Apple told us what they needed. 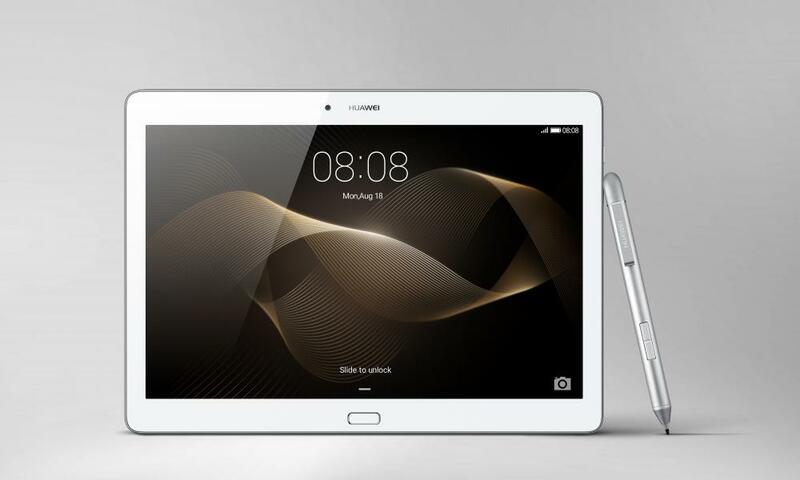 It was followed by other manufacturers, introducing a new type of interaction with the content during the "enormous" 4.3-inch smartphones. 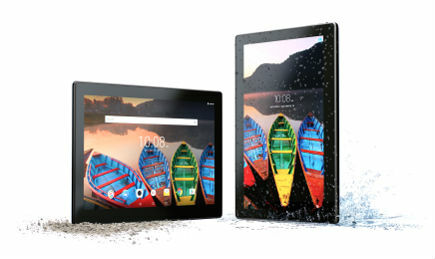 However, the lack of need to change the tablets every year has led to the fact that sales of these devices the last 2 years falling. 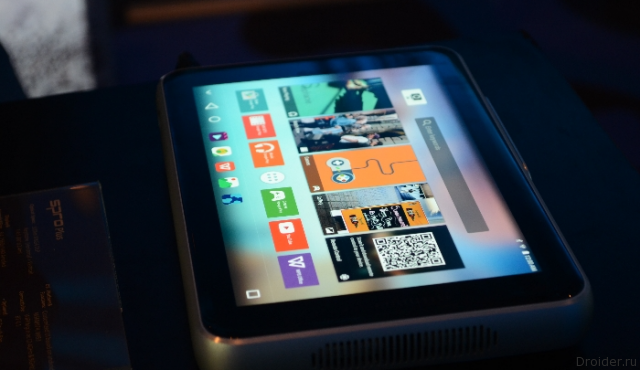 It would Seem, only to have forgotten the experiments Lenovo with a projector inside the tablet, as an initiative taken up by ZTE. 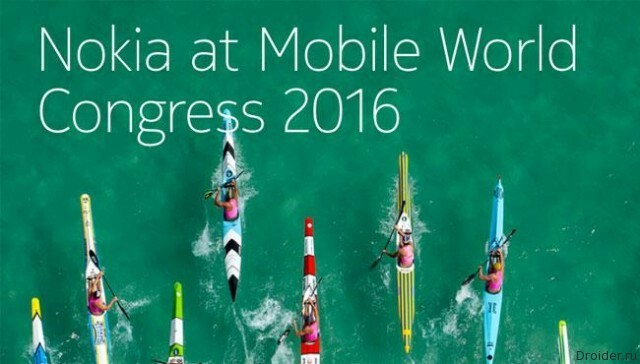 One of the biggest booths at MWC 2016 belongs to Nokia. It would seem, why this area of the company, which already produces smartphones? First with their own processors will appear in smartphones Redmi Note. 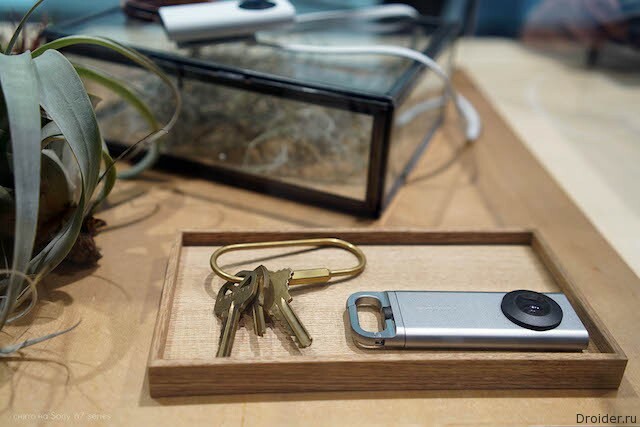 And just this is the first device, which of the entire portfolio Xiaomi will get the update in the second half of this year. 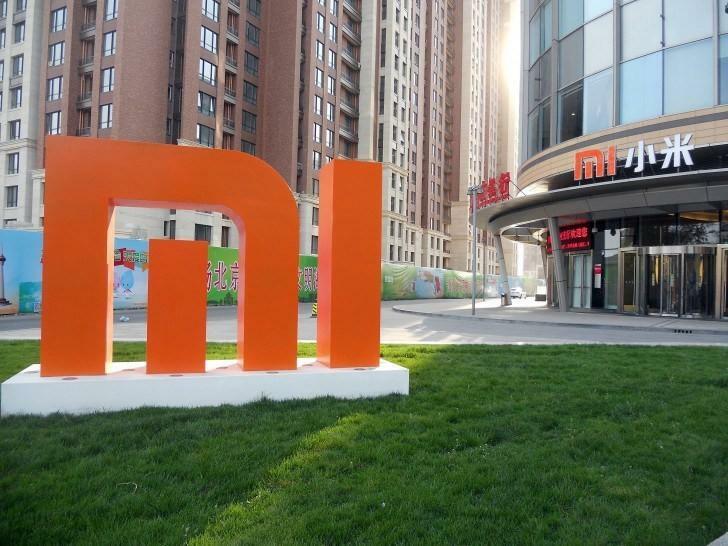 Say that now in laboratories Xiaomi on development of the processor employs a team numbering 200-300 people. 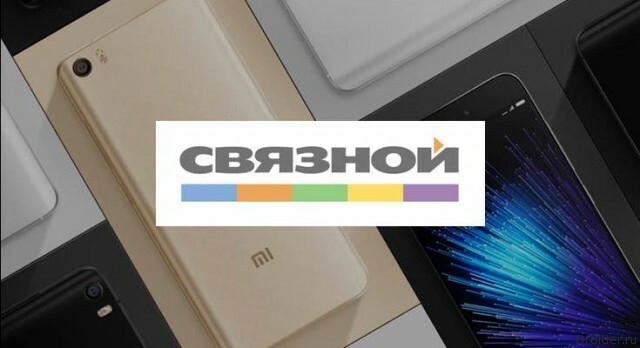 About a year ago for the first time talked about the fact that Xiaomi is developing its own chipsets for use in mobile equipment. Now Reuters reports that one of the future smartphones should be equipped with home development, will have its own processor. 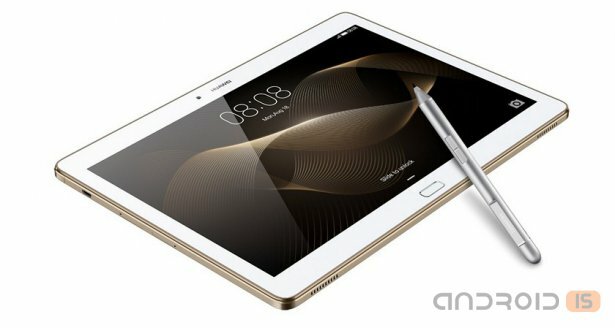 Adding that the company plans to break them into budget lines of their devices. Packing gadget is simple and concise: the compact box provides a transparent plastic window through which is visible the headset. In these characteristics – extremely useful information, stating that the weight of the headset is 9 grams, battery life – 6 hours continuous talk and 9 hours in standby, and the radius of 10 m from the connected smartphone. Today is a miniature mobile phone – a rarity in fashion has firmly entered the "tube", its size reminiscent of tablets. Video function phones have faded into the background: currently, the crucial transmission of visual information and navigation on the Internet. At the same time compact, lightweight headsets, which have long become an indispensable attribute of business people, are becoming more popular. 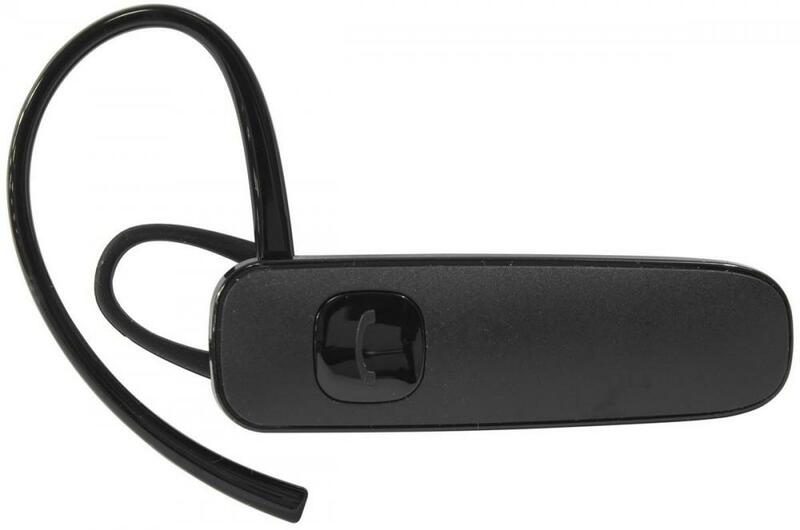 Keeping pace with time, Plantronics, the legendary manufacturer of communications devices, issued a "weightless" Bluetooth headset ML15, placing at the forefront of ergonomics, practicality and comfort.